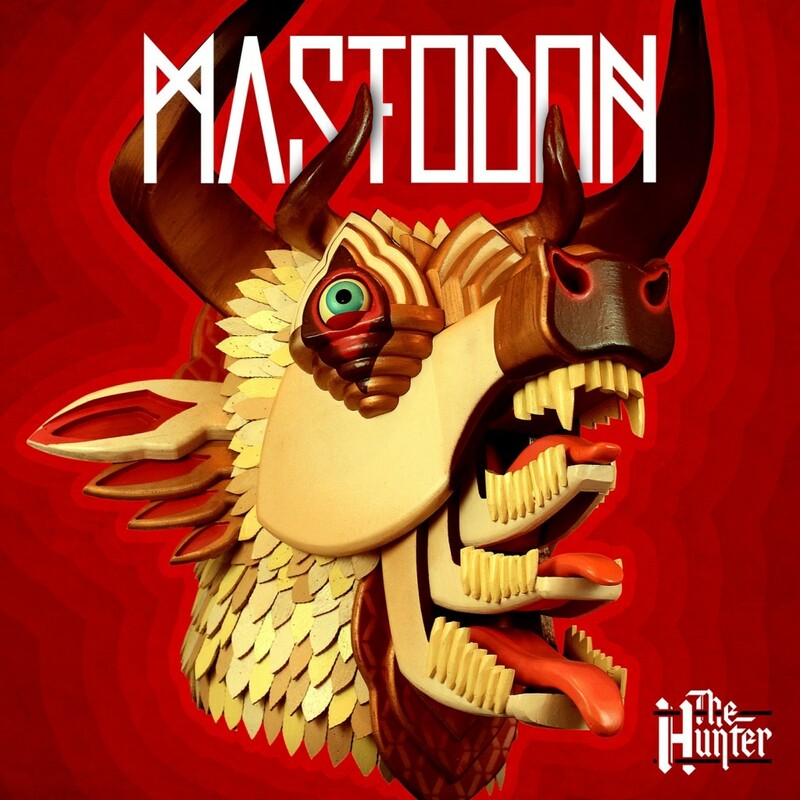 Of the newer breed of hard rock/metal bands to emerge in the last decade, Mastodon it seems have an aura around them which grants a unique anticipation whenever a new album is announced. The four enigmatic figures that make up the Atlanta quartet are unique unto themselves as well; extremely charismatic, funny, intelligent and minus chips on their shoulders; they carry an enthusiasm for playing and producing music that rubs off on all that call themselves followers of the band. Their discography (of which 2011’s The Hunter is their fifth official long player, but sixth proper release overall) reflects their attitude and musicianship better than most of their peers. All this combined breeds a group that is massively respected by their contemporaries, fans and critics alike. So after over two years since their proggy behemoth, Crack the Skye was released, and much discussion regarding the band’s musical direction, Hunter is out in the world and ultimately, it is possibly the best indicator of where Brann, Brent, Troy and Bill are with their skills and vision as well as serving as an almost justification for their refusal to repeat themselves. Sprawling concept album ideas are on hold this time; tight, self-contained tracks with plenty of chest hair are the order of the day.